Spring Rain Gutters Cleaning Using Pressure Washer. Closeup Photo. Banque D'Images Et Photos Libres De Droits. Image 106079760. 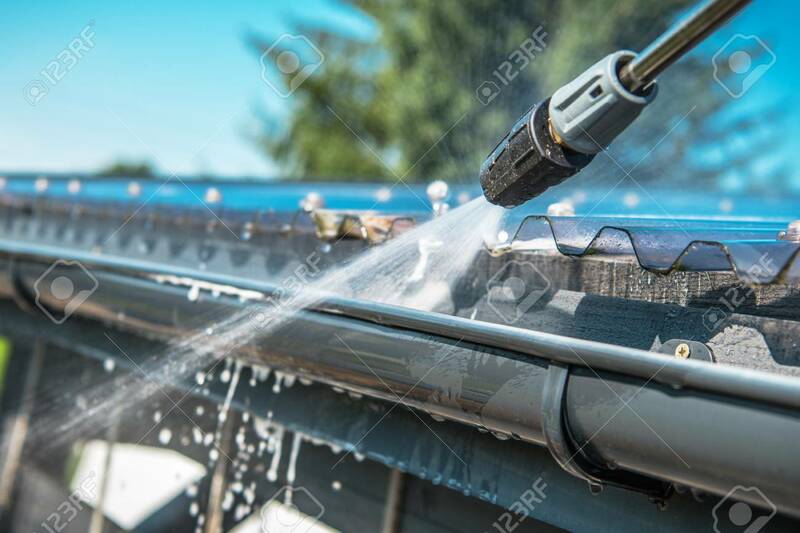 Banque d'images - Spring Rain Gutters Cleaning Using Pressure Washer. Closeup Photo. Spring Rain Gutters Cleaning Using Pressure Washer. Closeup Photo.